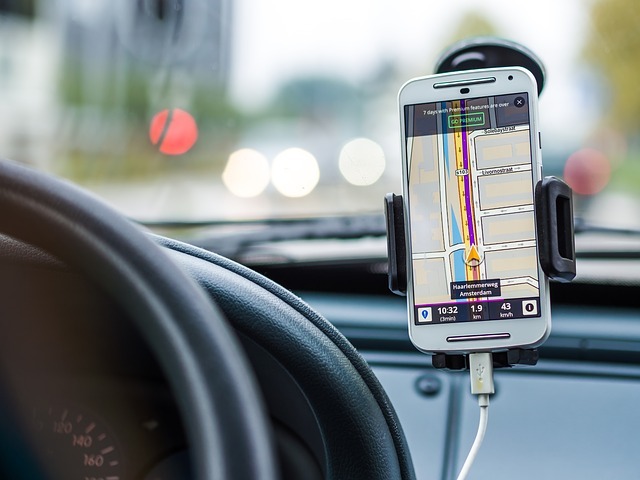 Over the past year, the ride-hailing startup industry has grown exponentially, only led by a couple of industry giants. Lyft, Uber’s top competitor, just recently raised $1 billion in a Series F round of funding. Surprisingly enough, $500 million of the investment came from a household name, General Motors. Lyft is now valued at $5.5 billion just after 3 years of operations. Their previous valuation of $2.5 billion saw a leap in Series F.
Lyft’s recent success comes as no surprise to those who have been keeping an eye on the battle of service between Uber and Lyft. GM will also become the newest addition to Lyft’s board and together they plan to create an Autonomous On-Demand Network that will allow riders to book a self-driving car. Their vehicle development matched with Lyft’s ride hailing technology can potentially amount to something great for society. Though Uber’s success has been paramount as well, not to mention the list of viable competitors looking to knock down the door. Sidecar, the ride-sharing and B2B delivery service, shut down shop last month after 4 years of operation. Used widely across the country, Sidecar was eventually pushed out but their technology was ground breaking according to their founders. Co-founders, Sunil Paul and Jahan Khanna said in a Medium post, that the two take pride in being “the innovation leader” in ridesharing. They attribute their cease of operations to their significant capital disadvantage. Most would think that without Uber and Lyft’s insurgence, Sidecar wouldn’t have had to shut down but instead they would’ve prospered. Uber’s valuation currently stands at $51 billion, making it one of the few unicorns in startup land. Aside from Uber’s services, their model has created a whole new community of jobs. Uber drivers are offered adequate pay but they also have the luxury of using their own vehicle which makes it that much more enticing. Uber is undoubtedly changing transportation for the drivers and the riders. If there’s one thing that could define this startup transportation industry, it would be innovation. Still there are other options that haven’t been mentioned, i.e. Zipcar, but as Uber and Lyft lead the pack they’ve changed how people get around, across the world. How much further will these two continue to raise their valuations and societal impact in 2016? Once considered a secondary option, food trucks often filled the void when stationary stores were closed. The food truck industry has since evolved into stable businesses traveling on four wheels. Although to create an organic following in this field, you have to deliver with quality and that’s exactly how Richeeze has made city goers smile day in and day out. Richeeze has managed to redefine a common household meal with their grilled cheese and it’s garnered large crowds here in the Santa Monica community. The initial idea came about when founder Richard Maize noticed that the ultimate comfort food didn’t really have any variations and Maize wanted to bring this commodity to the forefront. But Richeeze does more than just offer options to the famous grilled cheese sandwich we all loved as kids; Richeeze centers their business around quality in every aspect. From their service to the food itself, they give customers what’s best. The core of Richeeze is their customizable menu packed with 9 different All-American Classic Grilled Cheese Sandwich options and sides that touch base on all the delicious variations Richeeze specializes in. With some of the top chefs in LA, Richeeze wanted to redesign the traditional grilled cheese. They took combinations of breads and cheeses we all know and love to create gourmet melts for all pallets. From the Richeeze award winning Bacon Mac to the flavor-filled Ally’s Special, they cover a wide variety of meat and vegetarian options. We recommend that you try one of their signature melts and you too will smile and say…RICHEEZE! Richeeze brings an array of original options to the grilled cheese sandwich that can’t be found elsewhere. Their quality is unmatched as everything is baked from scratch including the bread that’s picked up daily from a local bakery. In route to revolutionizing the food truck industry, Richeeze provides music and touch screen menus accompanied by a fun, interactive staff that help you order your food without having to repeatedly yell through the truck window. Wait, but don’t forget the outdoor seating as well! The goal was to bring the restaurant with them and that’s just what they’ve done. Not only have consumers taken notice to the new food trucks taking the industry by storm, but so have the experts. In 2014 Richeeze won the award for the best food at the weekend Bacon Festival. But they’ve been receiving requests left and right to attend national food festivals. Richeeze has done a spectacular job in establishing themselves in the Santa Monica culture and their demand is so high that three more trucks are expected to be in route in the near future. Maize plans for the trucks to become more commonly known soon as they plan to provide to more and more larger universities around the country. Tech products are moving towards a much more connected stage and the growth of this industry has manifested most in the home setting. Home automation software is a movement helping homeowners create a safer environment and a more affordable life. It’s not often that we find tech products nowadays that aren’t internet or bluetooth accessible. The ability to connect to devices wirelessly creates a new form of communication and allowing homeowners to communicate with their appliances is a staple that’s sure to be consistent among households soon. I’ve made a list of three innovative products to help you automate your home and make your life that much easier. Nest is a smart thermostat that learns preferences of the owner to make your home climate management eventually operate to your liking on its own. Founded by former Apple engineers Tony Fadell and Matt Rogers, Nest helps you save money as it learns your routine by managing your heating and cool air based on your presence and patterns in settings. Nest looks like the new age version of a conventional thermostat with a user-friendly digital interface. The product now connects with third-party applications, making it even more interconnected and a pioneer device in the home automation industry. 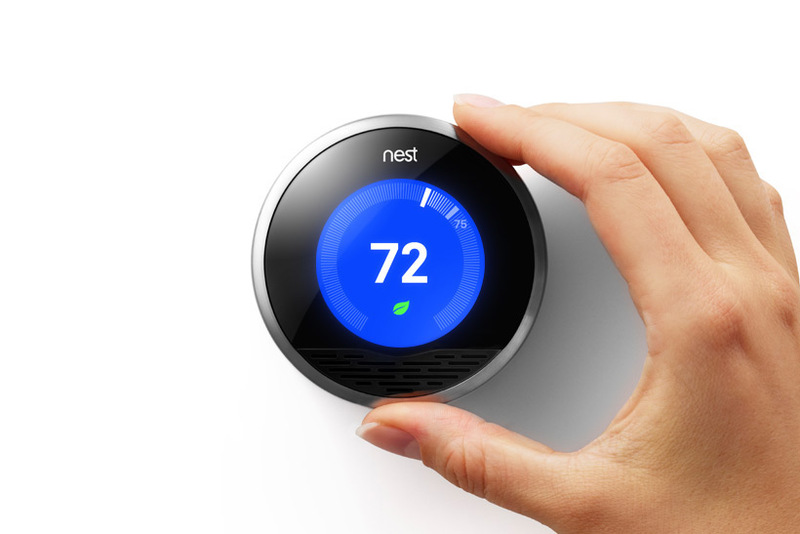 Nest Labs was recently acquired by Google for $3.2 billion. Nest Labs also has a protect smoke and carbon monoxide detector. I doubt their innovation is anywhere close to its peak. Belkin’s WeMo products have become a collection that is a frontrunner in the home automation market and one of their most universal devices is the WeMo Switch and Motion Sensor. The WeMo Switch and Motion Sensor is a device that plugs straight into an electrical outlet and allows a motion-censored control of your home appliances and electronics. This product takes away the manual effort that some other automated devices may require. The Belkin WeMo Switch allows homeowners to choose which devices click on and off as movement is detected in the home. The WeMo sensor detects motion up to 10 feet away and when there’s movement, the switch is alerted to turn on your choice of appliances. WeMo also can trigger an array of switches at once, turn on a light and fan or turn on a set of lights depending on your preference. The product works through the free WeMo app available on both the Android and iOS system. Another aspect of home automation products is the notification aspect when users are remort. The WeMo Switch and Motion Sensor notifies you via text or email when motion is detected in the home. Automating key appliances like the washer, dryer, dishwasher and even refrigerator seems unordinary because the technology is relatively new but Whirpool takes an approach that is not only convenient but majorly cost effect. Whirlpool sells a smart washer and dryer that will help you automatically run your appliances at the best time based on insight from 6th Sense Live. 6th Sense Live features technology utilized by Whirlpool that’s linked to an online database of energy prices and when power is cheapest in your area, your smart appliances will run. From the app you’re able to see when the wash or dryer load is done, when your washer’s supplies is low, as well as all of the other normal functions needed. What do commercial real estate, non-profits, and startups have in common? 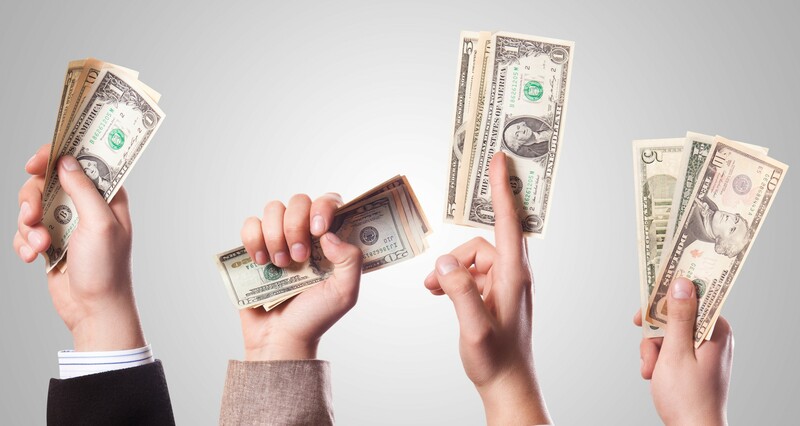 They have all been the fairly fortunate targets of recent successful crowdfunding ventures. In this industry, real estate crowdfunding allows investors with smaller capabilities to use online marketplaces to purchase shares in commercial properties. This could be a game-changer for a small-time investor, who benefits both from rental income and property appreciation over time, and a hugely profitable experience for these enterprises overall. While this meta perspective may tell a great story, the question remains: Is commercial real estate fundraising a good idea? Many who purchase property—or more accurately, a piece of that property—through crowdfunding have little experience in real estate investment or management. The SEC does not regulate these crowdfunding sites in the same way as traditional REITs, which creates the potential for a can of worms that the “average investor” might not want to open. 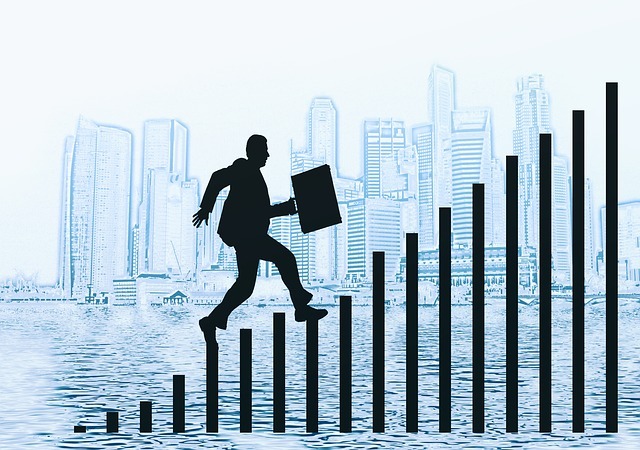 While it provides the opportunity for the average investor to become much more than that, what risk is involved and is really worth the reward? Further, there are very real limitations to real estate crowdfunding. It’s relatively new in the real estate market, so even those who’ve used crowd funding in other capacities might not be aware of its place in real estate. Only about 3 percent of Americans participate in crowdfunding as it is, and with the possibility for even greater regulations by the SEC the pool of participants may narrow even further, potentially limiting its relevancy to a greater extent. As it currently stands, the only way that an investor can experience a liquidity event is if the project comes to completion. And there is no guarantee that this will be the case, especially when so many of the participants contribute in very small amounts. The minimums put in place by companies like Fundrise do something to alleviate this problem, but there’s still no guarantee. Only time will tell what the future of crowdfunding holds for commercial real estate.